We’re delighted to announce the launch of our new programme Te Kōanga! Te Kōanga is a programme inspired by the energy of spring, new shoots of life, and that nervous excitement of possibility. We named it after te reo Māori word for Spring. What’s Te Kōanga All About? This programme is a prototyping space – a 4 week sprint to draw together a wide range of research and insights, and move forward with building the first version of a product or service which improves youth wellbeing. On the Friday of each of these weeks, the three teams come together for a facilitated day of rapid design & development led by Lifehack and Enspiral Academy. The content is largely focused on Product Design, but also has a nod toward Organisational/Business Modelling. 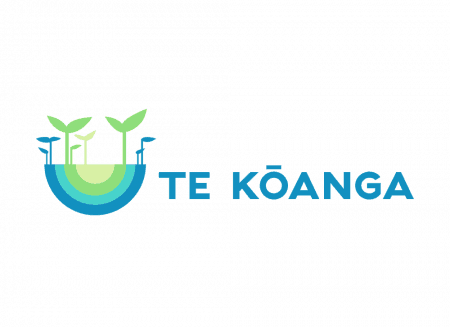 Te Kōanga has been about 8 months in development, with it’s inspiration coming from learnings throughout the last 2 years, including from programmes like Lifehack Labs, Design Sprints and our Venture Support. Originally we sought to create a bridge between two programmes we ran this year – our Design Challenge with Massey Uni, and our Flourishing Fellowship, but after our codesign phase (where we develop the programme with the help of people who are likely to be part of it) we found that wasn’t going to be feasible. So instead we’ve scaled the programme down a little for core participants, hired one of the Massey students to be a free ranging designer, and instead will look for other ways in which we can work with the broader Wellington community. We’ll share some profiles of these folks and their projects next week! The programme is built around a structure which takes people from ‘gathering the foundations’ to ‘identify and test assumptions’, to create a prototype or ‘MVP’ of their product/service. It’s also an interesting testing ground for emerging needs – after each session the teams fill in a reflection document which helps Lifehack & Enspiral Academy (the delivery team) tweak the content for the following Friday, bring in specialised mentors, and broker relationships with potential partners. Here’s our social media run down of the first week’s action.